Do you use computers and related accessories at home or work? You want to make sure what you’re using isn’t going to fall apart, right? Nothing is worse than accidently erasing all your personal information because you bought a lemon for a computer. Do you want a place where you can find the reliable and high-quality? Enter the Microsoft Store. 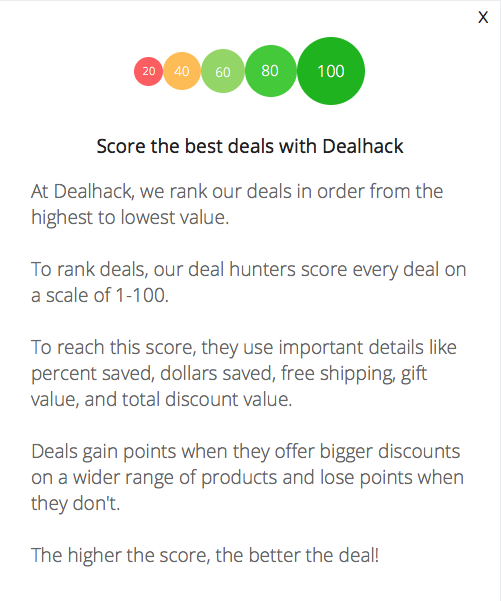 What’s even better is when you have a promo code to use from Dealhack, you can get what you want at a discount. If you’ve been to a Microsoft store recently, you might have noticed that you can get a ton of awesome and leading edge tech there. Just a handful of the products you can find on the site include the revolutionary Surface Pro, XBox, PC games, and tablets. You can also find laptops, gaming accessories, surface accessories, PC accessories, and Office apps, as well as software such as Skype, Project, Visio, and Visual Studio. Whether you’re a gamer or just a casual computer user, you’ll find what you need. Veterans, reservists, and those who are active duty are always eligible for discounts, but products can only be sent to the United States and Puerto Rico, and unfortunately, there is no shipping to APO/FPO boxes. There’s a max limit of three items per order. Student and educators are also eligible for discounts. You just have to enter your school’s name to check out the deals on offer. It’s also nice to know that free ground shipping and free returns are available on purchases. If you’re ready to stock up on all the computer and computer-related accessories you need, pick a Microsoft Store deal from this page and head over to grab some of their products. You can find Microsoft Store on Facebook, Twitter, and YouTube. Furthermore, get in touch with them on the phone 24/7 at 1-877-696-7786. Sign up for the Microsoft Store newsletter to stay up-to-date on the latest deals and promotions. You’ll receive exclusive offers directly in your email inbox. If you’re part of a school or in the military, make sure you take advantage of special offers available to you on the site. Sign up for text updates from Microsoft to receive a 5% coupon to use on your next purchase. Looking for the sale section? It’s right here. What is Today's Best Microsoft Store Coupon? Currently, the best Microsoft Store coupon is 'Xbox One X plus Free Shipping and returns'. There is no code required to claim this offer. Free shipping is available for US ground orders. If you need your order in a hurry, expedited shipping is available for either $9.99 or $16.99, depending on your location. You can return any items within 30 days in their original condition for a full refund.